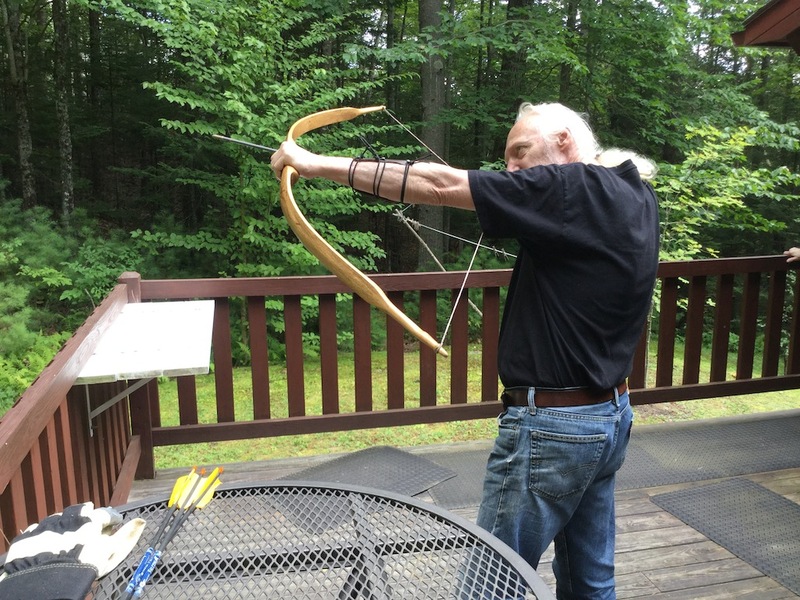 You hold that bow sideways….like a gangsta! That’s my antenna launcher. I’ve got it over an 80 ft pine.